One billion people lack adequate housing. We Effect’s model for cooperative housing in Latin America is a solution to the problem. And the model has also been proven to be a viable solution in the Philippines. 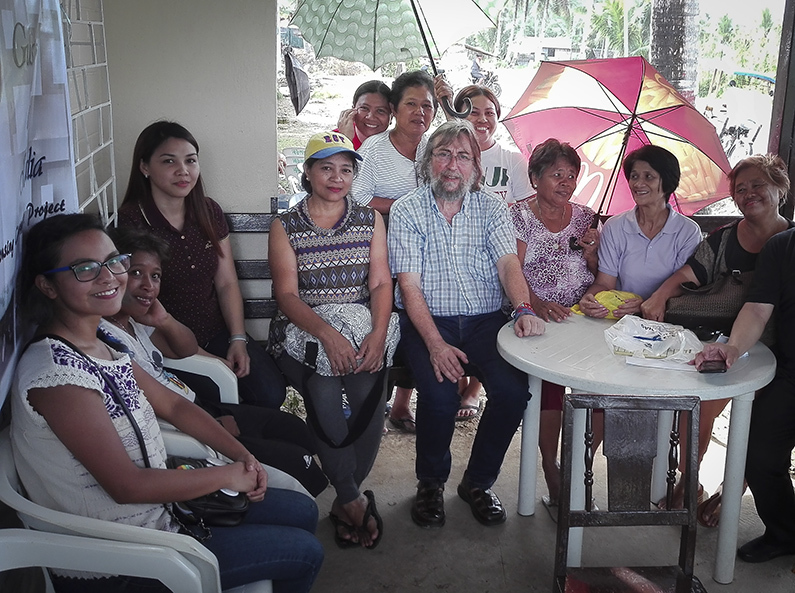 – It makes me so happy that thousands of families have already been able to build their own safe houses, says We Effect’s housing pioneer Gustavo González, after a study visit to the Philippines. Gustavo González, housing coordinator, We Effect Latin America, at Eco-Ville housing project in Basey, the Philippines. The magnitude of the housing problem is enormous. The Philippines is no exception. – I saw kids living with their parents in ten square meter rooms, right by the side of landfills or highly polluted rivers. They had no access to clean water or sanitation facilities. Poverty always hits you hard, says Gustavo González. The idea to help solve the problem is quite simple. Encourage and empower people in informal settlements to form a cooperative, which becomes a platform for claiming their human right to adequate housing with running water and electricity. Together the members hold local and national governments and authorities accountable, to fund and build decent homes for their country people. 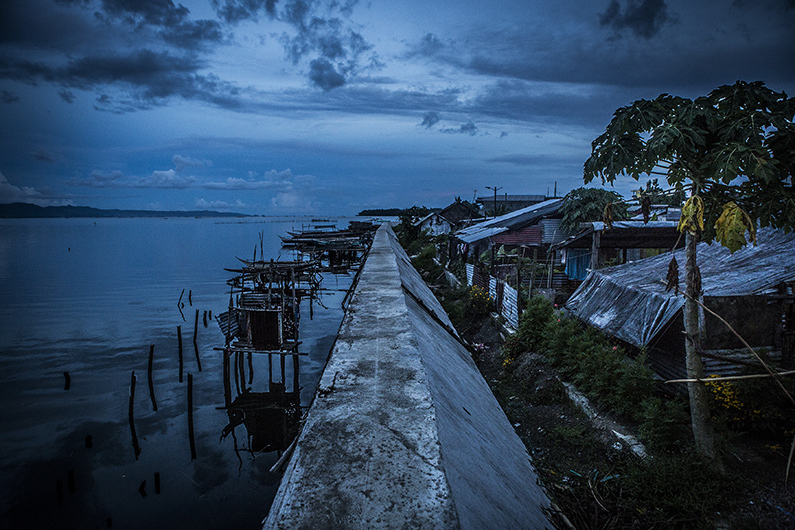 – The main challenges for guaranteeing housing as a right, in the Philippines but also worldwide, are to conquer three key political instruments: state funding, legal frameworks and affordable access to land, explains Gustavo. This process can be slow, and painful. But has proven very successful. Since introducing the housing cooperative model in Latin America several decades ago, tens of thousands of people have been able to leave the dangerous and inhumane living conditions in the slums of El Salvador, Guatemala, Honduras and many other countries. They now live in cooperative communities, with access to clean water, electricity and walls and roofs that withstand storms and other hazards. But exporting a model to another continent, another culture, can be very tricky. Local laws and traditions can stop even the most dedicated cooperative. But the cooperatives in the Philippines fortunately tell a different story. – The impact of the work already done by We Effect Philippines and its partner organizations is great in so many ways. After having learned about the housing model for only a week with our partner FUCVAM in Uruguay in 2012, they have already made such progress. Many of the people Gustavo met on his study trip shared terrible stories from their past lives in the informal settlements. But the most memorable meeting was on the contrary encouraging. – I will never forget Teody Gacer at the housing cooperative SRCC. To stop demolition trucks from destroying her house she lay down in one of the most important highways of Metro Manila, says Gustavo and continues. – She said “I stepped forward, in front of the demolition trucks, and I just decided to lay down on the bare street. Other people from the community came and followed my example. That is how we could stop the demolition and forced eviction of our families from this place”. Supporting women like Teody, and working for gender equality, is an important part of We Effect’s work on housing. Today, women have 65 percent of all leadership positions in the organizations We Effect support on the Philippines, more than double compared to 2014. 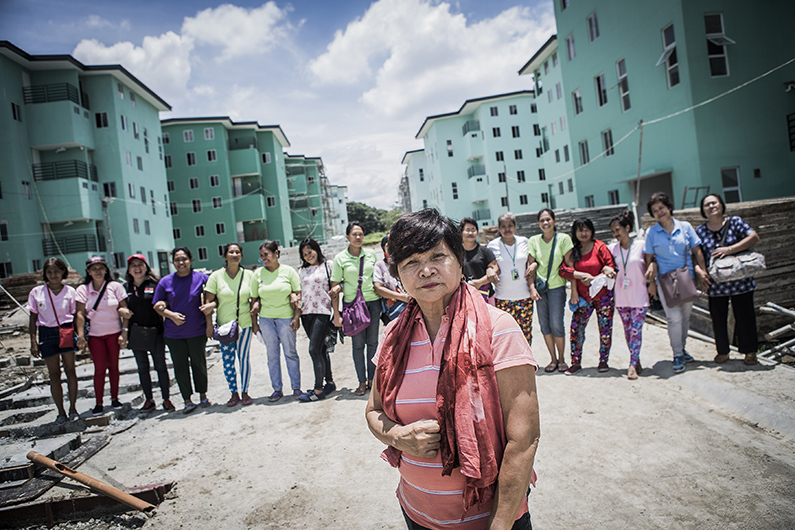 – In housing cooperatives we support, a majority of the members are women. It’s all about facilitating the conditions and positive environments that allow and encourage women to participate and lead the political decisions and processes of these organizations. Later this year, after almost half a century on duty, We Effect’s housing pioneer Gustavo will retire, or at least slow down. – Now, after 40 years of working for the people’s right to adequate housing, I can list many achievements that satisfy me. But if I were to choose only one, it would be the level of people’s empowerment and commitment to solve their housing problems. We cannot talk about human development if we do not provide effective solutions to housing, employment, healthcare, education: all our basic human rights. Read more about why Teody lay down on the highway.